We don’t tend to think much of our jaws…until it gives us problems. Your jawbone connects to your skull with two joints; called temporomandibular joints (TMJs). These are found just in front of your ears and allows you to open and close your mouth. Your jaw also holds your teeth and gums. If you experience jaw pain, you’ll struggle to do everyday things like eating and speaking, and it’s usually due to something that’s gone wrong with your teeth, gums or the TMJ. 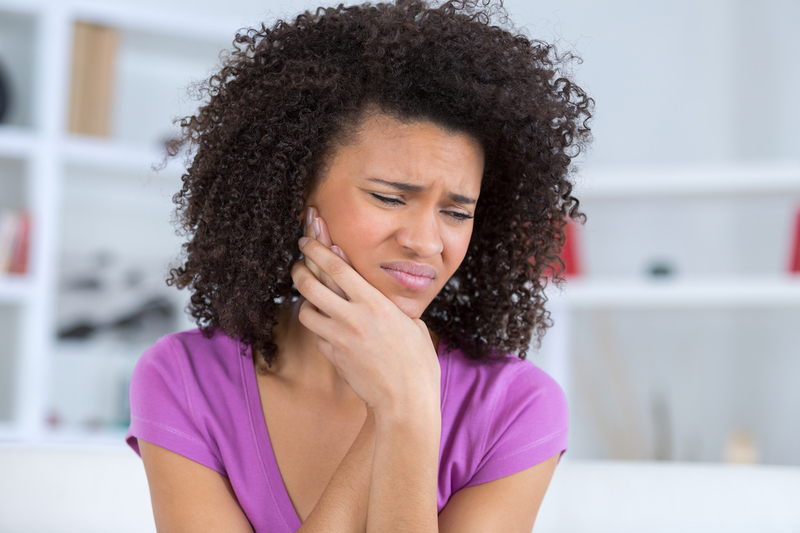 Common symptoms of jaw pain include a clicking sound when you open your mouth, pain or aches around your face, ears, or, headaches, dizziness, vision problems and ringing in your ears. Your sinuses are filled with air and located close to the jaw joint. If they become infected with a virus or bacteria, then excess mucus will be produced. The mucus puts pressure on the jaw joint which causes pain. Grinding your teeth and clenching your jaw (also known as bruxism) can happen even when you’re not conscious of it, like during sleep. This can lead to both tooth damage and jaw pain. Stress can also cause you to clench your jaw or grind your teeth. Conditions like gum disease, damaged teeth, abscesses, and tooth gaps can cause jaw pain. This kind of headache is severe, causing pain behind or around your eyes and one side of your face. It can affect your jaw as well. Some types of arthritic conditions like osteoarthritis and osteoarthrosis can affect both sides of the face, causing swelling, jaw pain, limited movement of the jaw, stiffness and tenderness. Long-term pain which happens when nerves become damaged. It sends pain signals to the brain which can affect the jaw. Take small bites of food when eating. Avoid crunchy foods, chewing gum, and biting your fingernails. Eat soft, liquid foods like pasta and soup. If you’re often stressed you may suffer with frequent jaw pain. Try getting a massage, meditating and aerobic exercise for relief. See your dentist regularly to keep your teeth and mouth healthy. 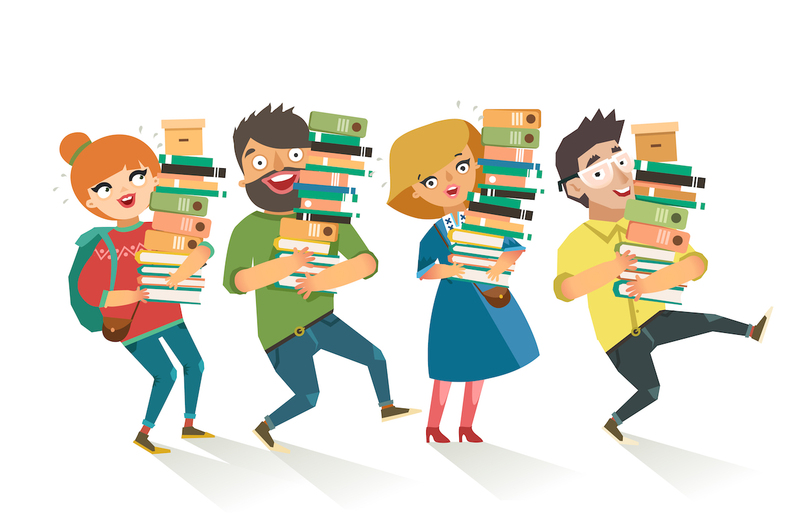 Avoid carrying bags on your shoulders for long periods. To relax your jaw, run warm water on a washcloth and apply to your jaw. For jaw pain, put ice into a plastic bag or on a thin cloth. Apply it for 10 minutes. Give your jaw a break and then apply the coldness again. Use at 10-minute intervals for either option. Ask your pharmacist or doctor about pain relievers like ibuprofen or acetaminophen to help with jaw pain. Press the sore areas of your jaw using your index and middle finger, including the areas near where your jaw joints attach. Rub in a circular motion five to 10 times. Open your mouth, and repeat. To decrease tension, massage the sides of your neck as well. If your jaw pain is caused by an infection, your doctor may prescribe antibiotics. If you’re not sure what the cause is, why not chat to one of our doctors? They can help you get to the bottom of it!